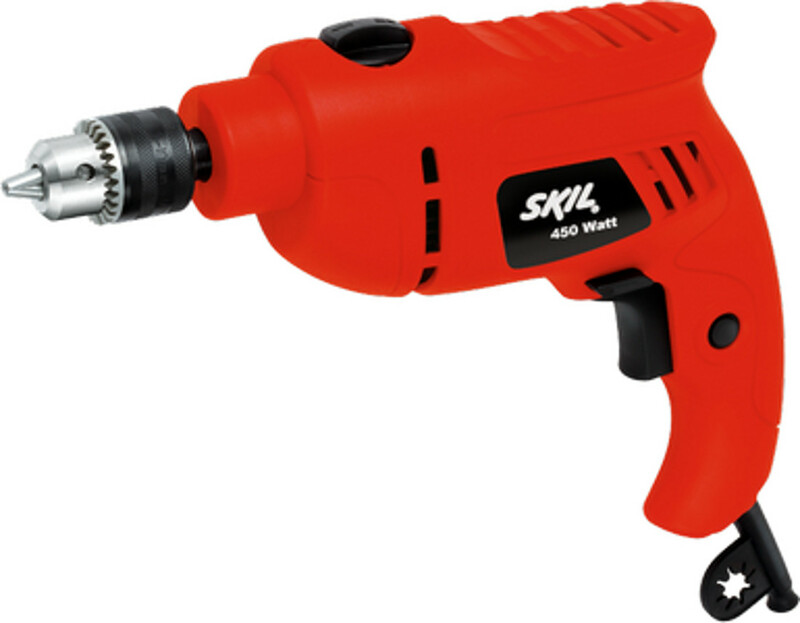 1655 Available through authorized service centers in major cities. 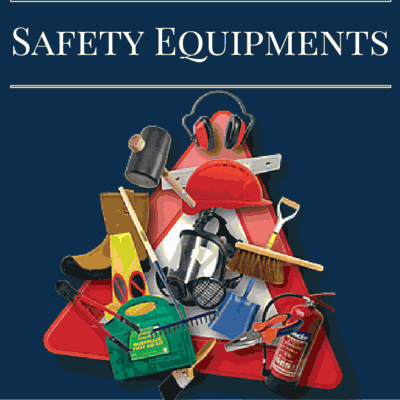 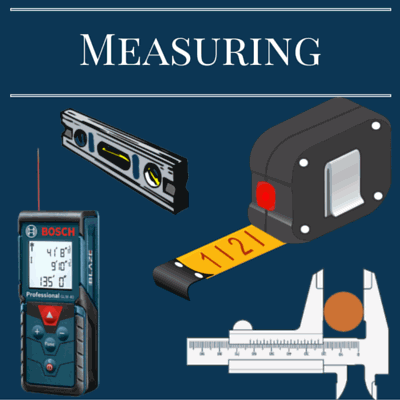 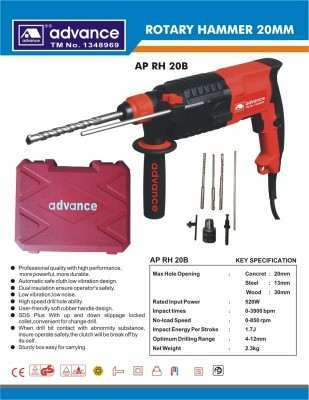 32 Customer needs to contact nearest Authorised Service Centre. 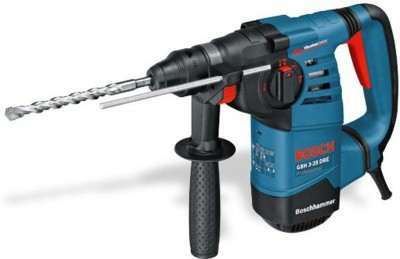 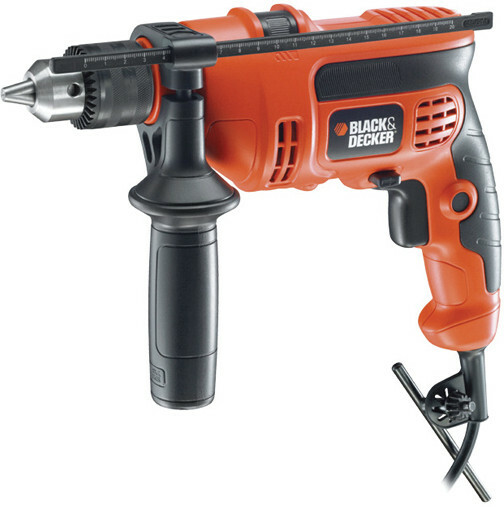 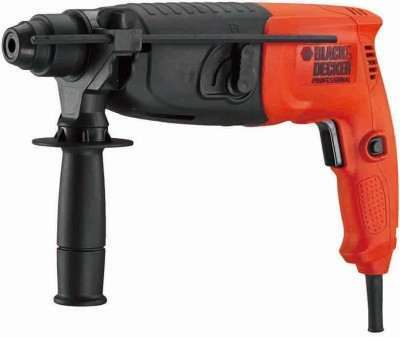 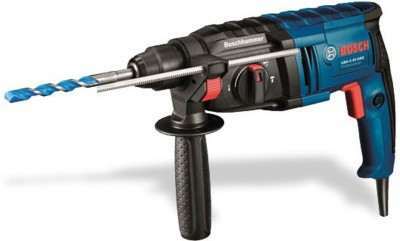 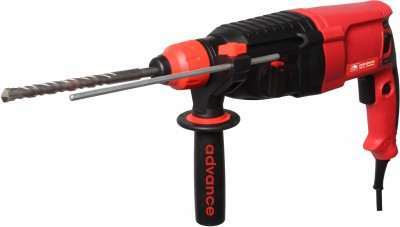 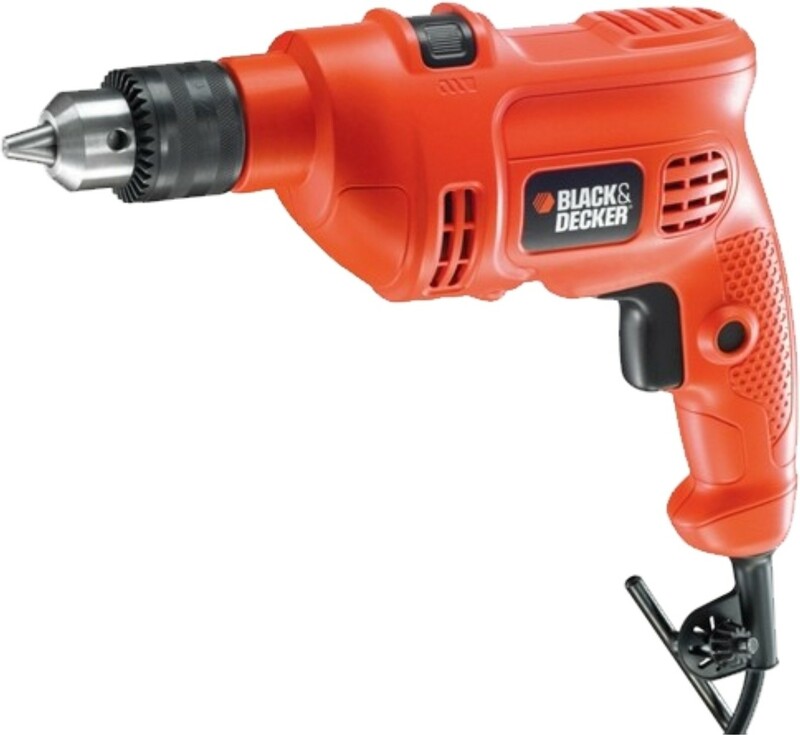 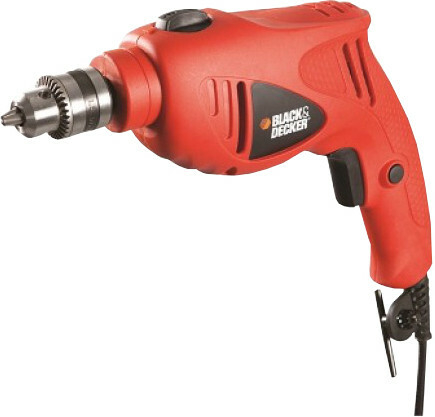 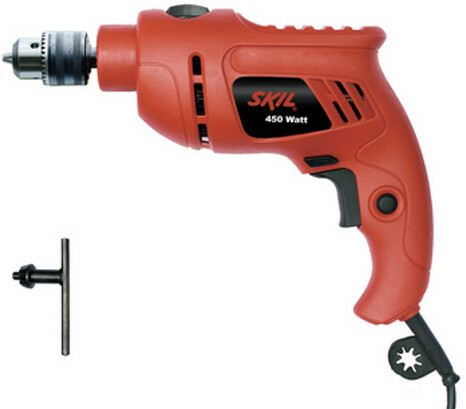 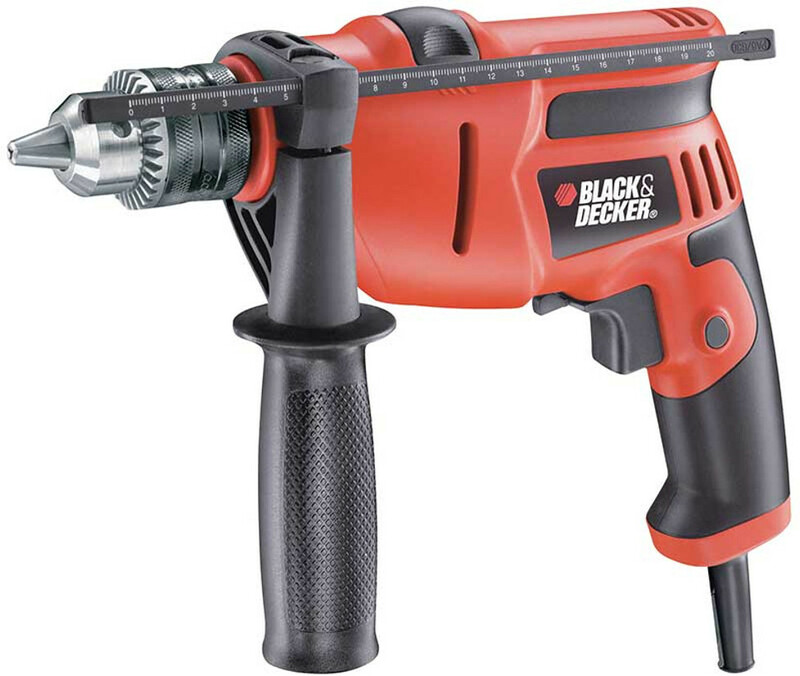 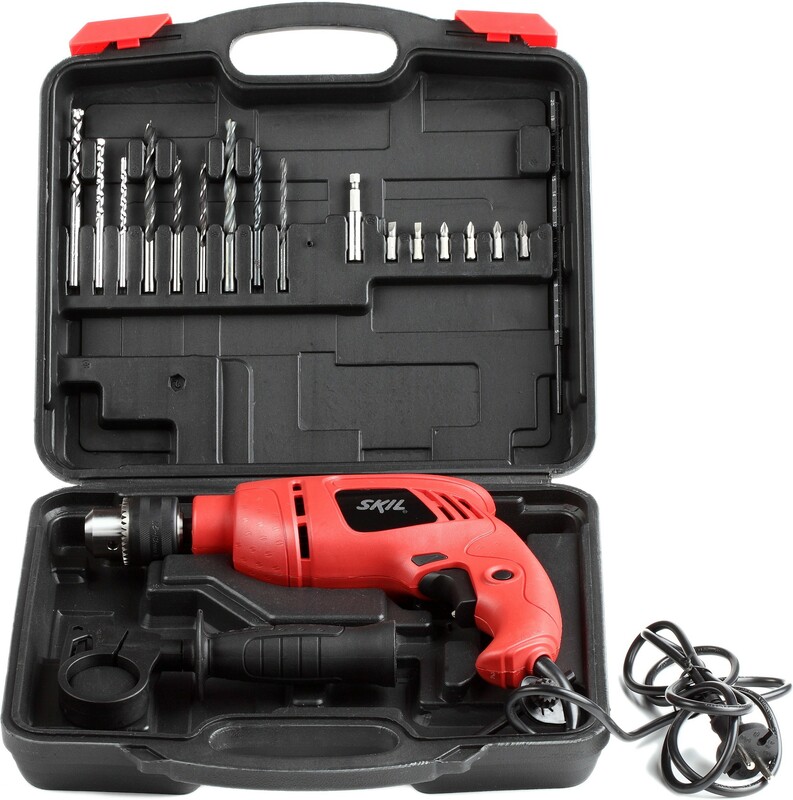 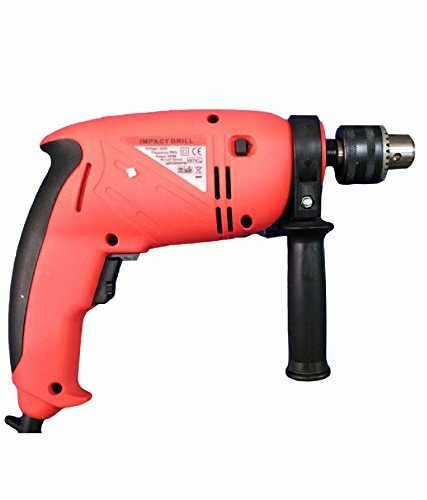 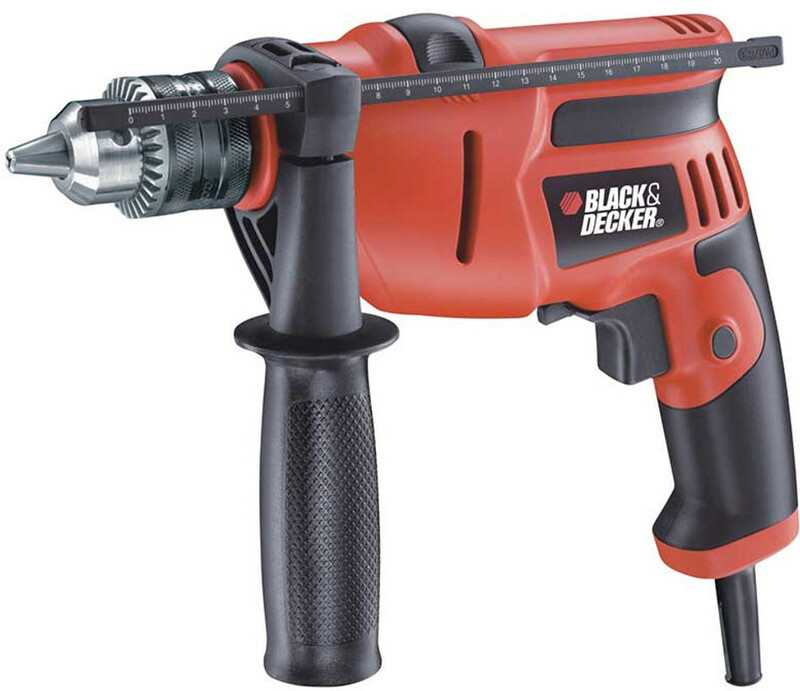 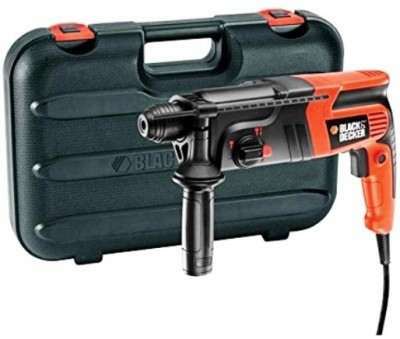 1699 20 Mm Rotary Hammer 1 Pc, Blow Moulded Case( Bmc Or Plastic Case) 1 Pc, Manual 1pc.